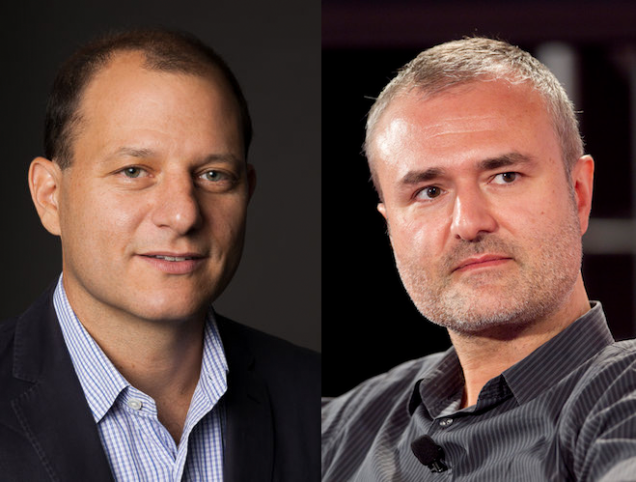 Did Times Reporter Jonathan Mahler Smoke Weed with Nick Denton? Yes. It was a mild spring evening, and Mr. Denton, who is 48, was standing on the fire escape of his SoHo loft in a long-sleeve T-shirt and jeans, smoking a joint and drinking a glass of red wine with his husband, Derrence Washington; Tommy Craggs, the executive editor of his media empire; and me. “Me” is the respected Times media reporter Jonathan Mahler, whose presence (and ambiguous sentence construction) raises the following question: Did the respected Times media reporter Jonathan Mahler smoke weed with Nick Denton? The rest of the profile—which the Times apparently intended to publish next week but rushed out after Capital New York dropped their own Denton profile on Friday morning*—does not explicitly address this matter. So we went to the principals to see if Mahler inhaled. He only had a puff—and probably just to encourage me. A modern journalist at work! [2:38 PM] keenan: nick says he was!!! 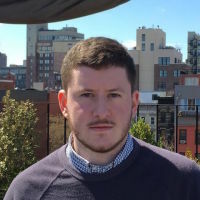 After sending the email above, Mahler called Gawker to discuss the fact that yes, he did consume weed with Denton in his capacity as a Times reporter; he requested that the telephone conversation be held off-the-record. @andrewrgoldman @nytimes @jonathanmahler Can't lie when high.